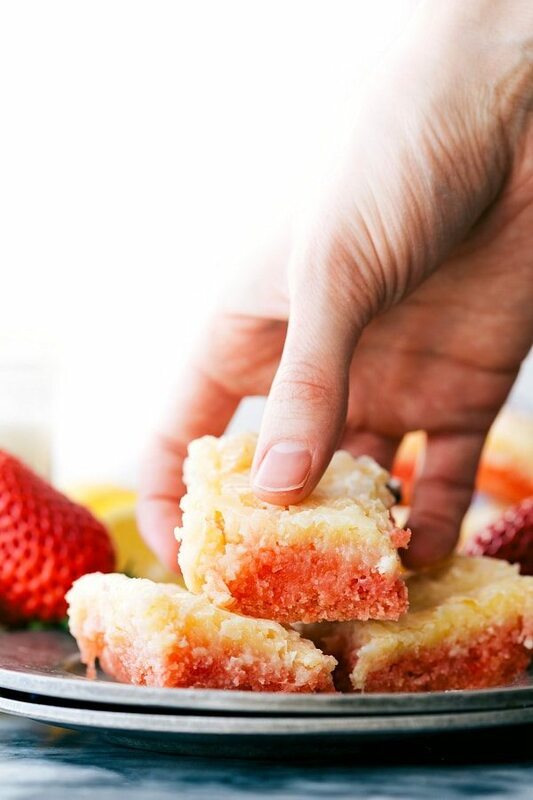 Delicious strawberry gooey butter cake bars with 2 simple layers. Last week surrounding Valentine’s Day, I had a huge craving for a good strawberry cake. My all-time favorite strawberry cake has already been shared on the blog, BUT it can be a bit time consuming to make. 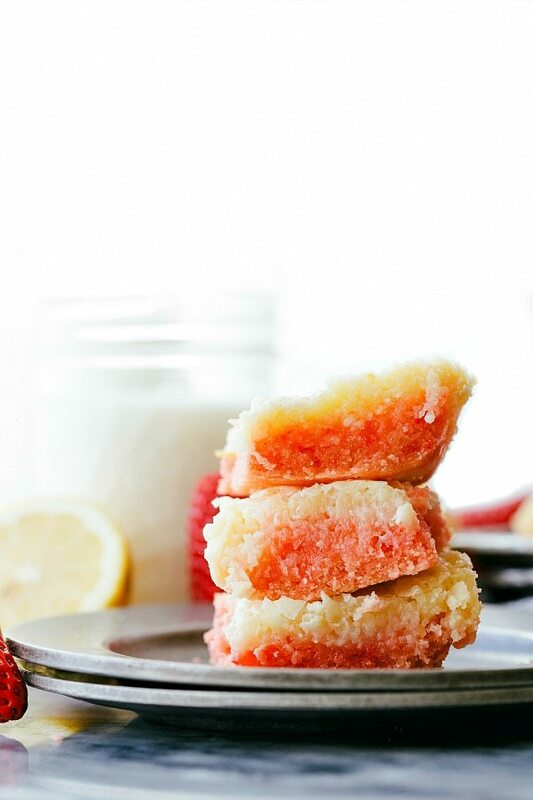 And we were all feeling something a little bit different which is when these strawberry gooey bars came into development. Although, I can’t take all the credit for this recipe. 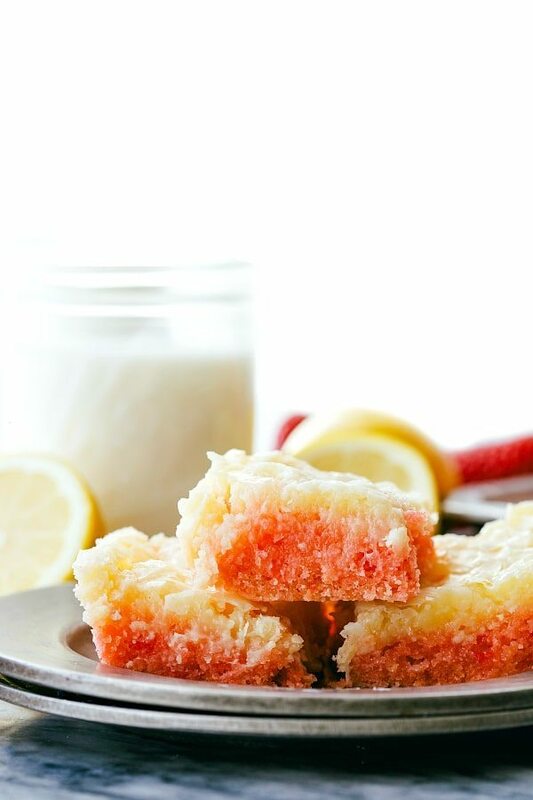 The recipe for these bars are a very similar recipe to the famous gooey butter cake by Paula Deen. I’m not sure where her original recipe is, but I do know this one is very similar to it! My mom has her original recipe printed off in her recipe binder which has seen a lot of love over the years. 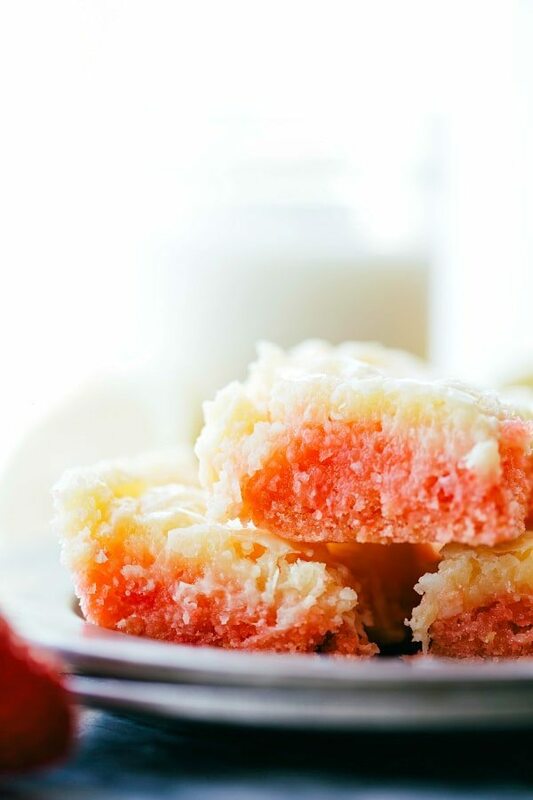 Paula’s gooey bars call for a white cake mix and a bit more cream cheese on the top. 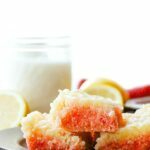 These have a delicious strawberry cake mix, a bit less cream cheese, and a hint of lemon in the topping. They taste ultra fresh, a little bit tangy, and are super thick and sticky. Just how a good gooey bar should be, obviously. ? You should also know that these bars are ULTRA sweet. They are ridiculously rich! The bottom layer is four ingredients — an egg, melted butter, some vanilla, and a Strawberry Pillsbury cake mix. 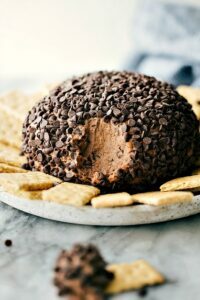 You all know how much I LOVE using cake and brownie mixes to create a quick recipe that is super tasty and also dressed to impress. 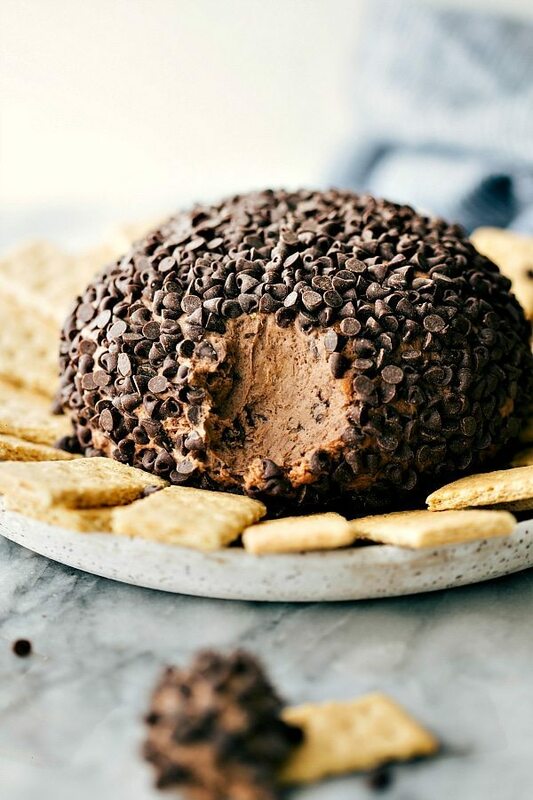 Using a cake mix as a base for a fun recipe is the perfect way to get a WOW dessert in a flash. It’s also pretty difficult to mess things up which I love when baking with a toddler. Grey just keeps getting more and more independent and wants to mix or stir everything himself these days. I am barely able to measure something before he wants to dump it in a bowl! So when we bake together, the fewer ingredients, the better ☺️. The top layer is another easy four ingredients — some more eggs, cream cheese, a lemon, and powdered sugar. Okay, I guess I have some vanilla extract in this layer too! This layer is what makes these bars especially gooey. 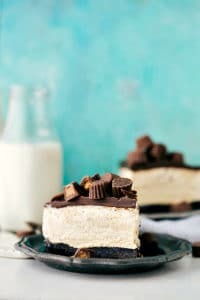 It doesn’t bake into a solid layer per-say, but makes up a light gooey topping that tastes a bit like cheesecake. So don’t be alarmed when it rises and then falls after baking, this is intended. The top gets crackly which makes for a gorgeous topping that practically melts in your mouth. Preheat the oven to 300 degrees F. Generously spray (with cooking spray) and lightly flour a 9 x 13 pan. 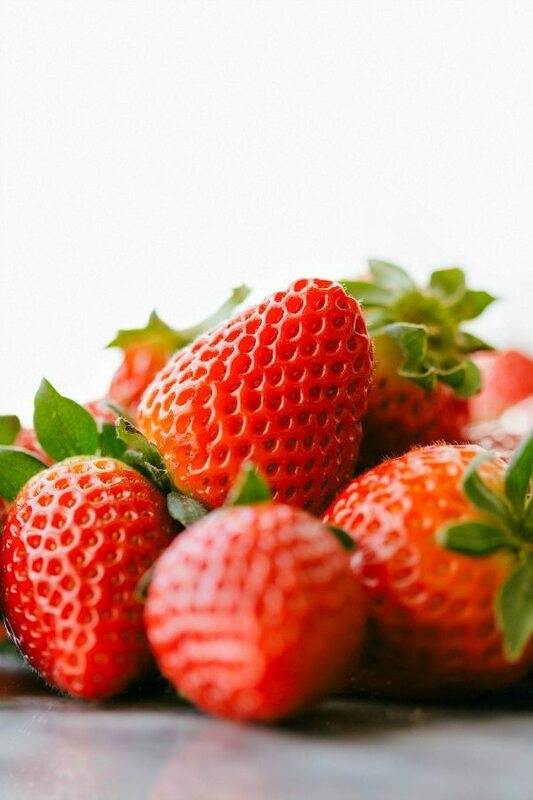 In a large bowl, mix together the strawberry cake mix, 1 egg, the butter (melted), and vanilla extract. Mix until completely combined and press into the bottom of the prepared pan. In another bowl beat together the remaining vanilla extract, remaining 2 eggs, softened package of cream cheese, the zest and juice of one lemon (about 2 tablespoons juice), and the (gradually added in) powdered sugar. Beat until completely smooth and creamy. Pour mixture over the cake layer and spread to an even layer. Allow to completely cool and then enjoy! Ooh yum! This looks perfect! 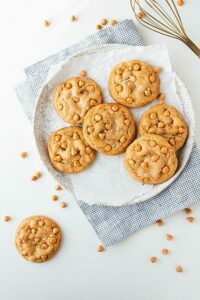 I grew up in St Louis, where ooey gooey buttercake was originally created. This recipe will be added to my gooey butter cake recipe file ? ?